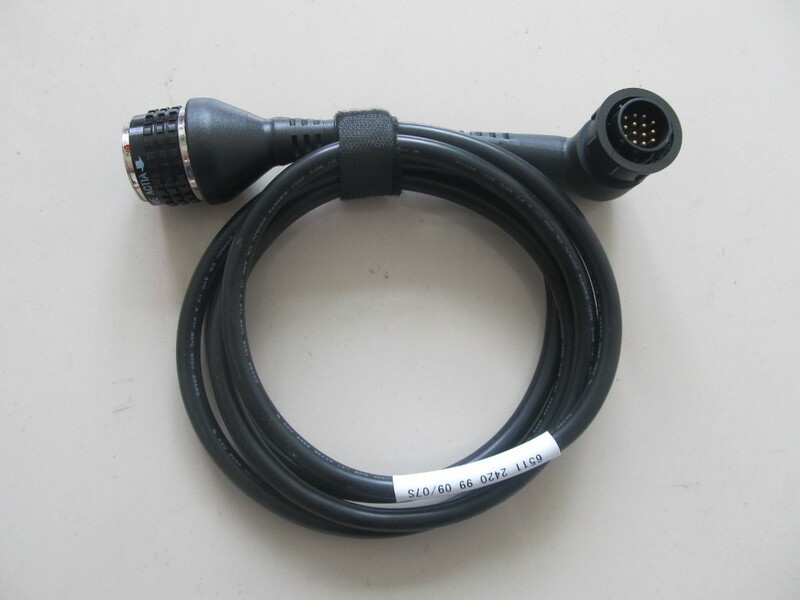 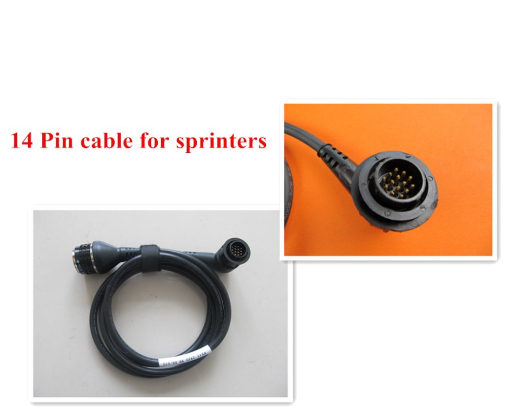 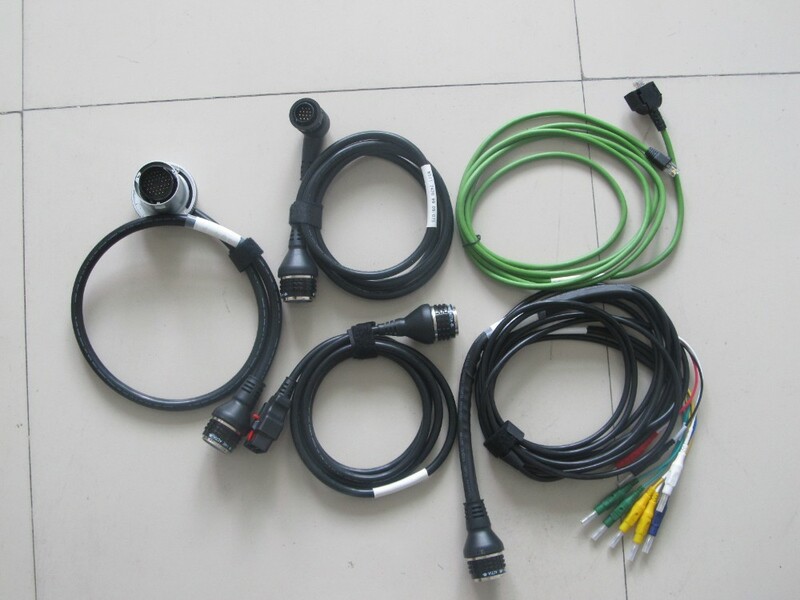 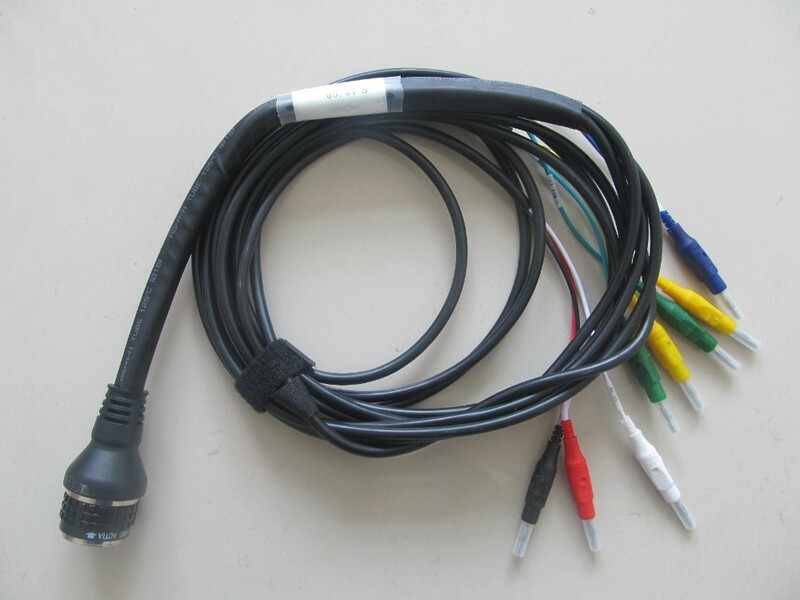 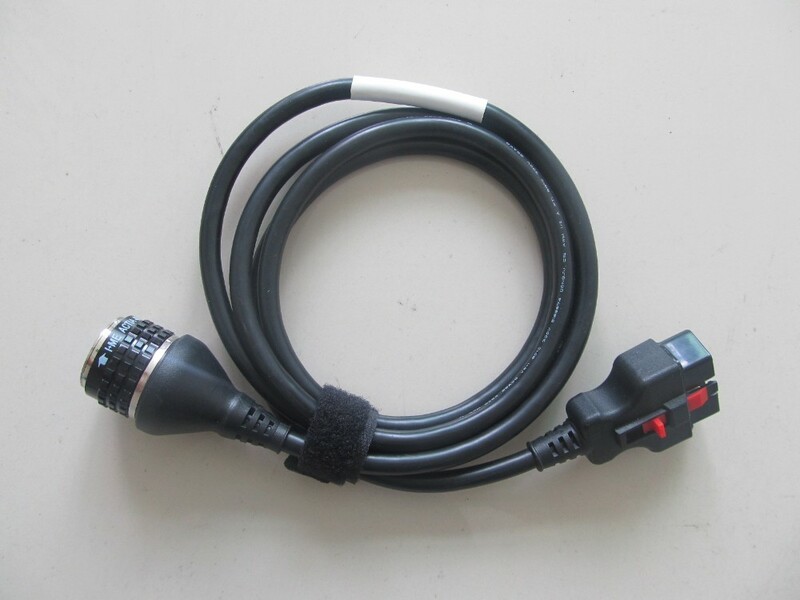 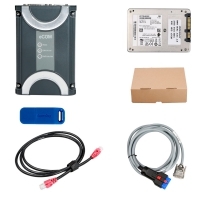 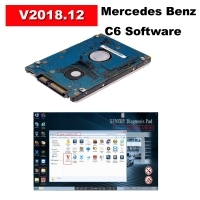 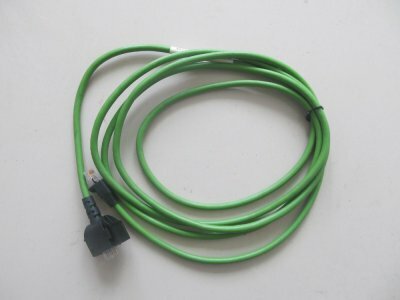 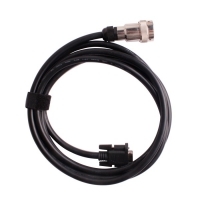 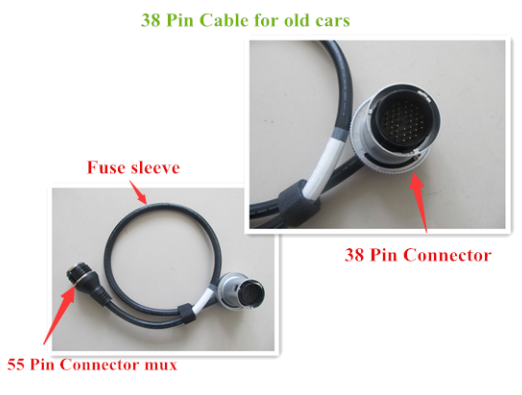 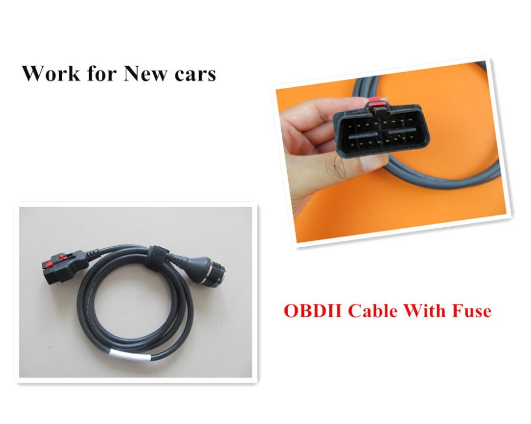 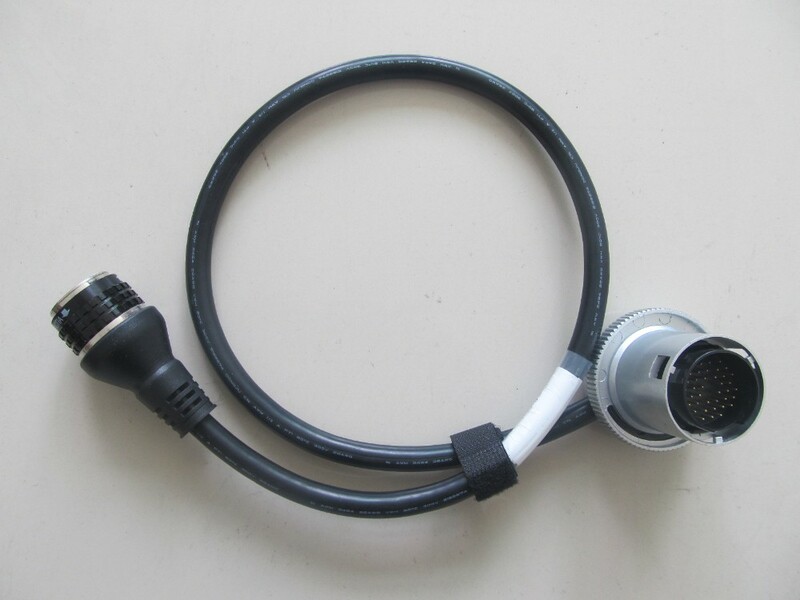 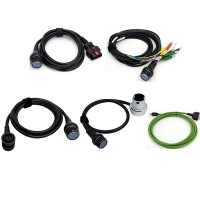 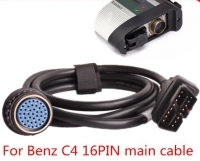 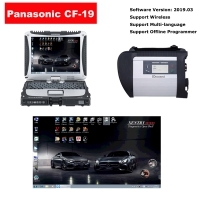 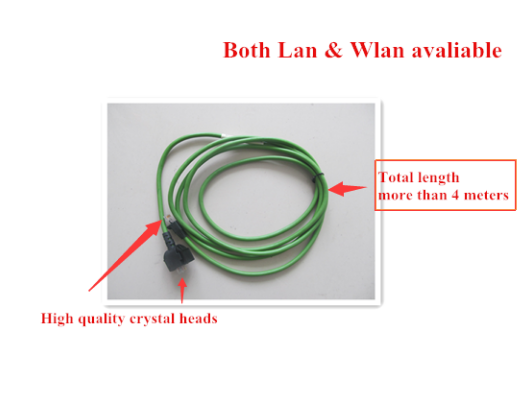 Benz SD C4 All Cables Full set is the C4 sd connect Multiplexer only 5pcs cables. 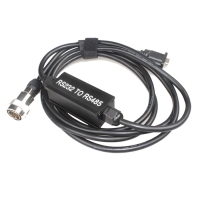 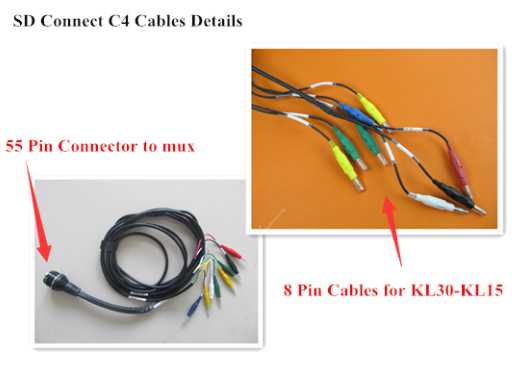 5pcs MB SD Connect All set Cables can work with MB SD Connect C4 main unit. 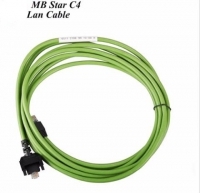 MB Star C4 Cables full set with 5pcs all SD C4 cables.